After reporting the strongest August performance in its history and record figures from its Lettings division, Chestertons – one of London’s largest estate agents by market share – has announced that it has embarked on an ambitious investment programme to enable its continued growth and is looking to acquire more lettings businesses. 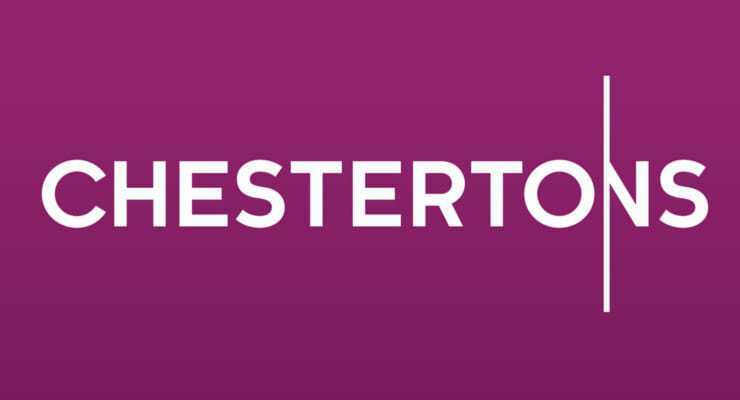 Under the investment programme, Chestertons is investing in a number of property technology (‘proptech’) solutions that will improve the efficiency of its Anti Money Laundering (AML) checks and increase the speed with which it can process tenancy agreements. With these improvements already increasing its capacity, it is hoping to acquire other lettings businesses in London over the coming year. It has also taken leases on two new offices – one in Chelsea’s Cale Street, which opened earlier this month, and another in a prominent position in Barnes – and has initiated a wave of branch refurbishments which will see branches such as South Kensington and Camden given a make-over and new teams moved in. Commenting on the investment programme, new Managing Director, Guy Gittins, said: “This is an incredibly exciting time for Chestertons because, although it is clear that the sales market in London is tough, there are still plenty of transactions taking place and clients are even more keen to work with agents that have experience of working in challenging environments and have the contacts and market knowledge to be able to see transactions through to completion. What’s more stressful than your day job?